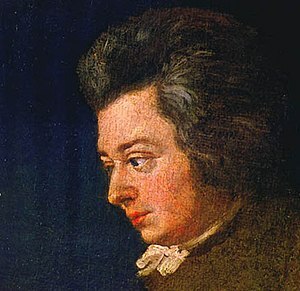 The above is regarded by historians as the most accurate surviving likeness of Mozart, painted when the composer was 26 years old. A continuation on my previous two posts about the first movement of Mozart‘s symphony no. 35.